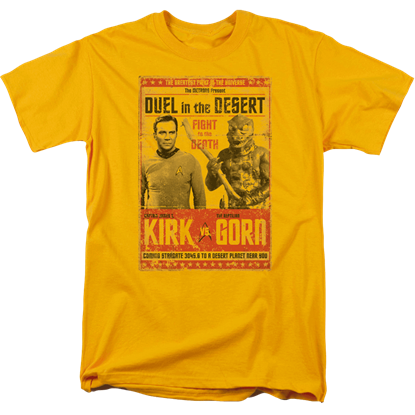 A cult phenomenon that has influenced decades of science fiction media as well as actual technological inventions, Star Trek began as an adventure drama staged in space. 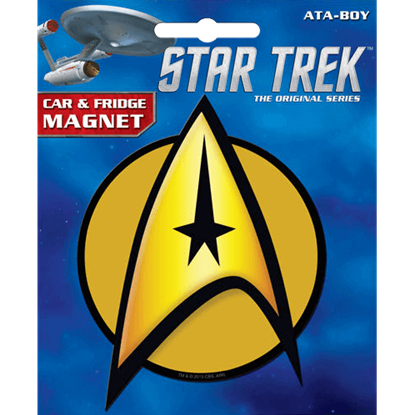 Show creator Gene Roddenberry used the series to explore current day issues such as racism, imperialism, sexism, and human rights while showing the potential positive growth of humanity in the future, making Star Trek one of the most progressive shows of its era. 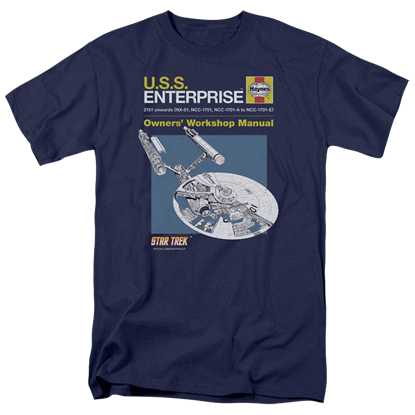 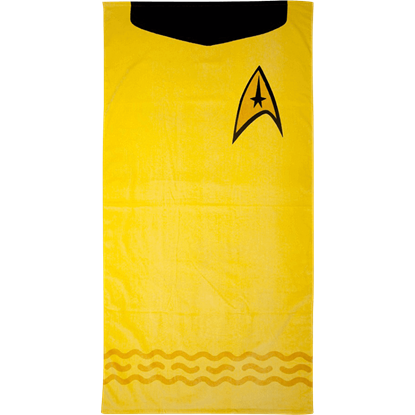 Here we carry a great selection of Star Trek merchandise that allows you to show your love of the original series and its many spinoffs. 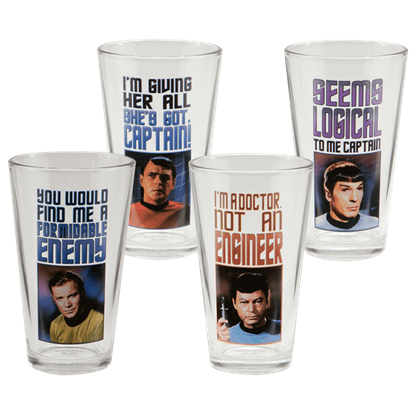 In addition to Star Trek t-shirts and apparel, our inventory includes Star Trek collectibles like clocks, coasters, wall signs, lunchboxes, drinkware, magnets, and much more. 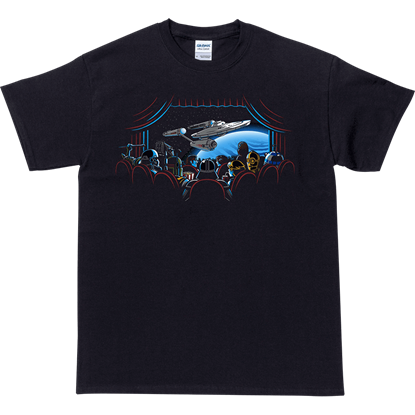 Many of these pieces feature iconic characters like Captain Kirk and Spock, as well as the unforgettable starship Enterprise. 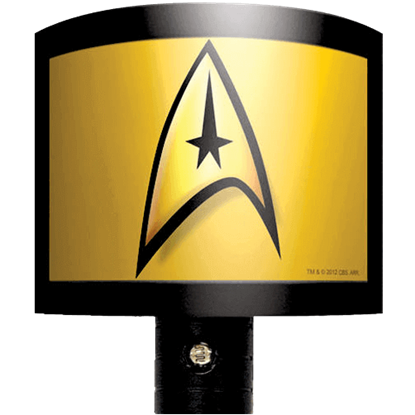 Be sure to check back regularly to see our latest additions!